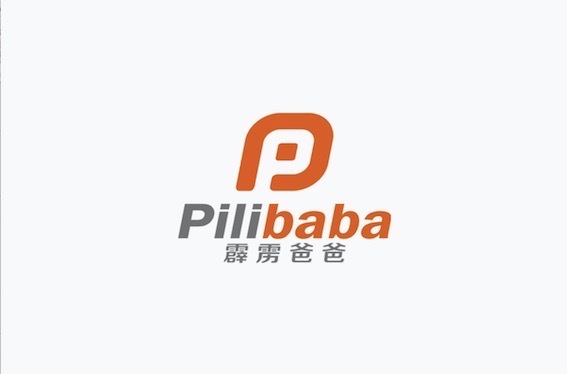 Pilibaba is a technical company from China providing most used Chinese Payment gateways and Logistics solution to overcome the barriers of cross-border eCommerce to China market. By using Pilibaba API, your current online store can take orders from Chinese shoppers instantly and your online sales are expected increasing 10-20% from China market. Diving into the fast growing China cross-border eCommerce market which is expected to reach USD 650 Bn in 2020.